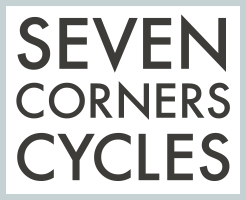 Located in southeast Portland, Seven Corners Cycles has been the goto bike shop for local commuters and racers from beginners to experts alike for over 10 years. 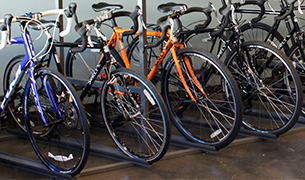 We can set you up with the new bike of your dreams or get your old bike back up to speed. 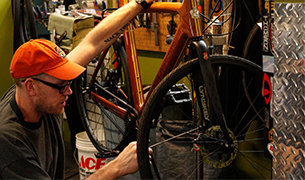 Anything from hybrids to handcycles or carbon race bikes to steel touring machines, if it rolls, we have it covered. 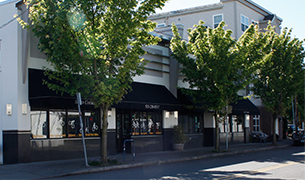 Being a welcoming and vibrant addition to Portland’s cycling community is a large part of who we are, so stop by or call us with any questions about services, special orders, or if you just want a good chat. We promise to leave you smiling and with a tiptop bike.